Northwest National Real Estate: New Listing! RV Park in Clarkia, ID! New Listing! RV Park in Clarkia, ID! 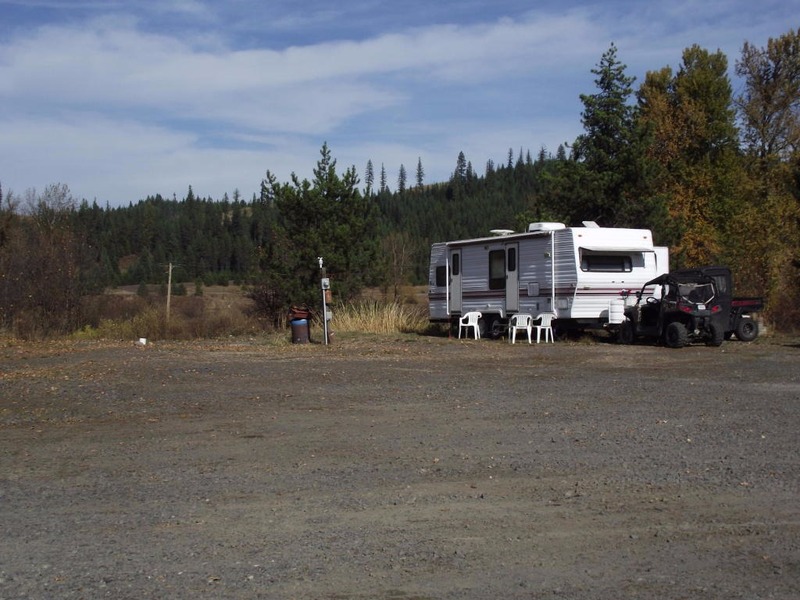 This great RV park for sale has 9 RV hookups with power, phone water and sewer. The property can be used for rental income or private RV sites for friends and family. Many recreational opportunities about the area; ATV riding, hunting, fishing or snowmobiling from your own personal RV camp! Contact St. Maries Realty at (208) 245-4502 for more information. Priced to sell at $48,500.